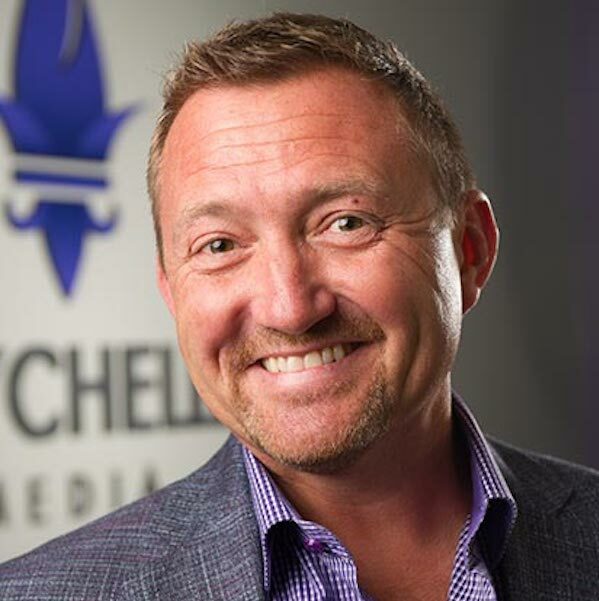 Simon Crawford-Welch, PhD, COO and Principal of Seychelle Media, a conversion-focused digital advertising agency, will be a featured speaker at the upcoming GNEX Conference, 2019 The Global Networking Experience. Selected for his, “Xpertise, Xperience and Xcellence,” Dr. Crawford-Welch will deliver a high-impact presentation, focusing on 5 things successful experiential marketers must do in 2019 to optimize return on advertising spend in dynamic marketing environments. Jason Tremblay, CEO of Seychelle Media, a conversion focused Digital Marketing Agency, will be sharing insights on the agency’s ROI-centric, data-driven and targeted digital marketing protocols when he appears as a speaker at the upcoming American Resort Development Association (ARDA) Annual Conference.